Whether you are a first-time camp family, or Camp Tioga Professionals, we’re excited to welcome you Home for the Summer of 2018! We’re excited to make this the best summer yet, and to continue all of the great Camp Tioga traditions you know and love. Please log in for access to camper photos, forms, enrollment/re-enrollment, and one-way emails. As the camp season approaches please make sure to check your email for updates to get ready for the summer. 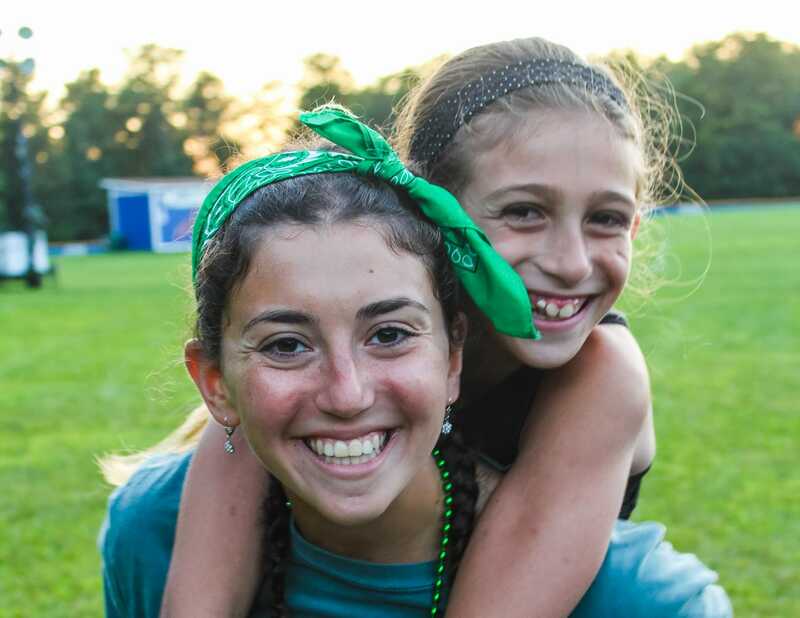 And of course, share your camp spirit year-round on social media on #TiogaTuesday!